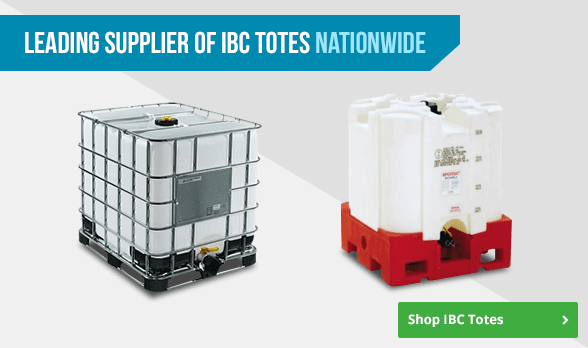 - National Tank Outlet supplies water tanks, storage containers, and plastic tanks at the lowest prices. Buy more than 5,000 poly tanks online or call us now. We supply plastic tanks for the industrial, commercial, agricultural markets, and transportation markets. We can provide our plastic tanks with various connections to meet your needs. 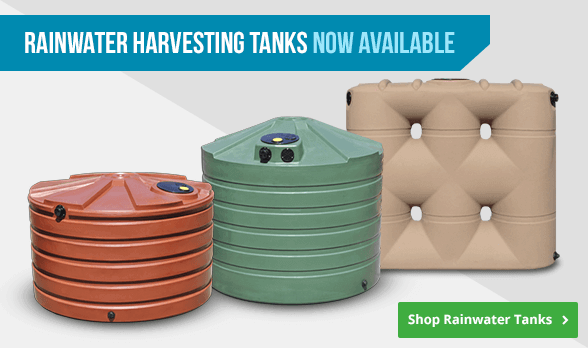 We also offer plastic septic tanks, fabricated tanks, water totes, and storage containers. We offer a full line of tanks that meet ASTM D1998-06 standards. Some of our most popular plastic tanks are vertical tanks, horizontal tanks, water tanks, cone bottom tanks, double wall tanks, heat traced and insulated tanks, which can be provided in HDPE or XLPE plastic. National Tank Outlet has years of experience with plastic tanks and is always here to assist you with questions about polyethylene tanks and plastic tank applications. We offer liquid tanks from over 40 different shipping locations nationwide.